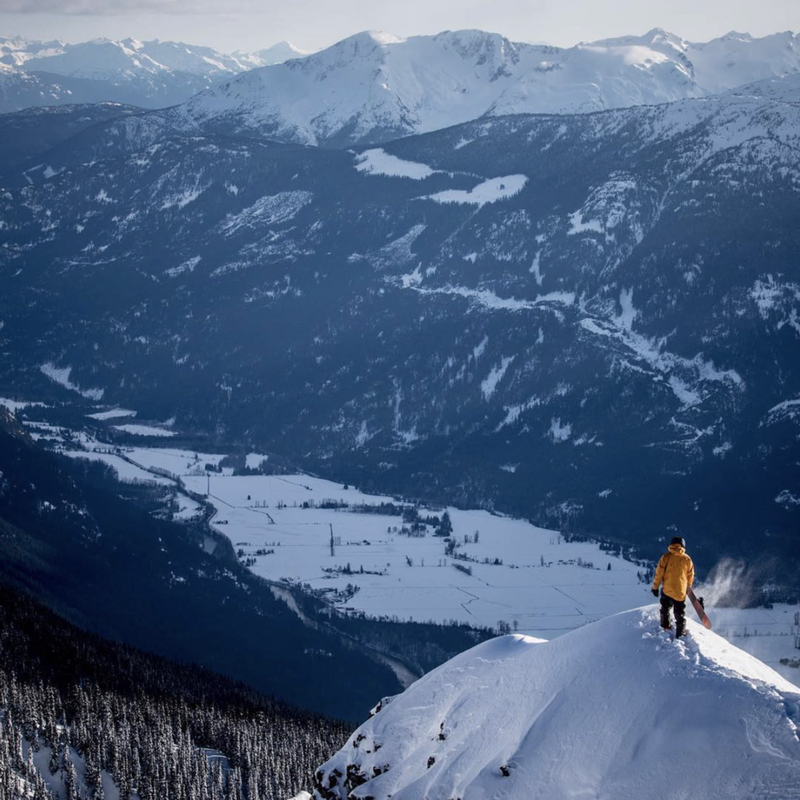 Austin Smith is a pro snowboarder who travels the world doing what he loves, soaking up every opportunity and moment that he can. Two years ago, Austin began envisioning himself living nomadically. He started exploring the possibility of living in the mountains during the winter and on a beach during the summer. During the 2016-2017 snowboarding season, Austin spent 6 weeks living in his converted firetruck at the base of Mt Bachelor. The huge amounts of snow that fell that winter kept him motivated to snowboard everyday. 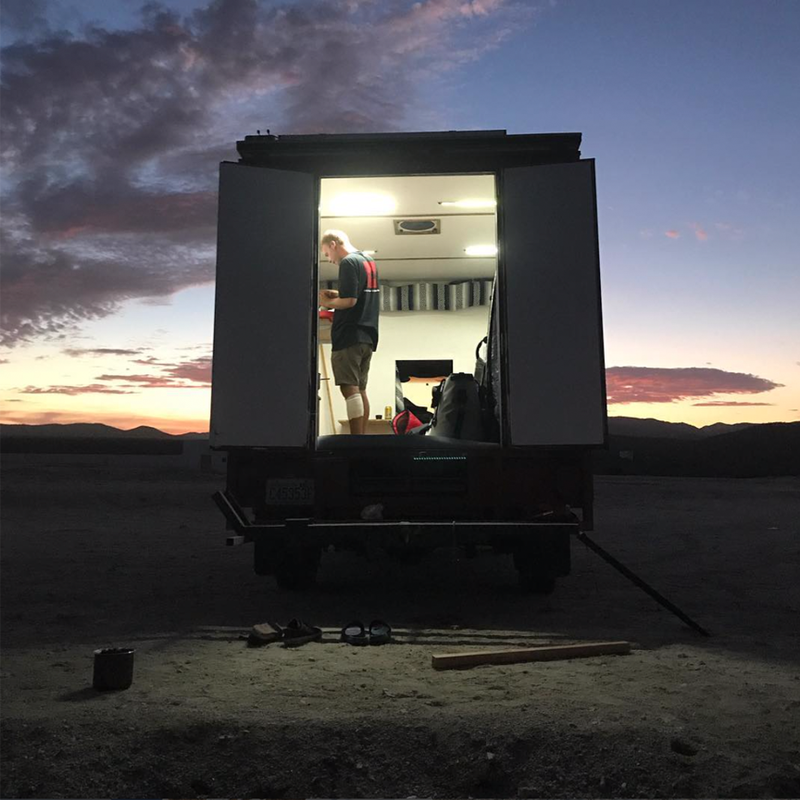 When winter ended Austin embarked on his big next adventure—a summer in Baja, Mexico living out of a renovated box van. This is the story of the Baja Box and its adventures. Both Austin’s winter setup and his summer setup are powered by Zamp. Not only that, but he loved the Zamp setup on his fire truck so much he put the exact same one on his box truck in Baja. 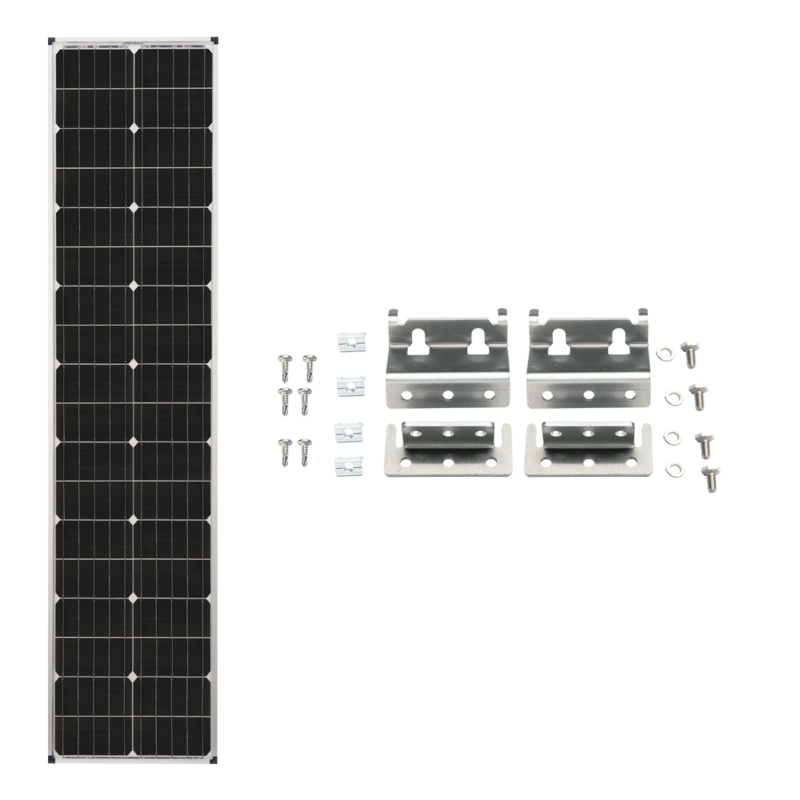 By combining a 170-watt roof mount kit with a 90-watt expansion kit, Austin get a grand total of 260-Watts. Just enough power to let him snowboard all winter and surf all summer.